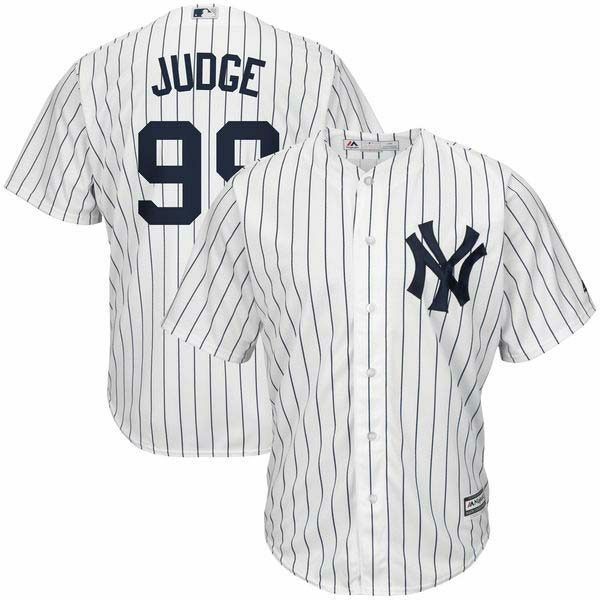 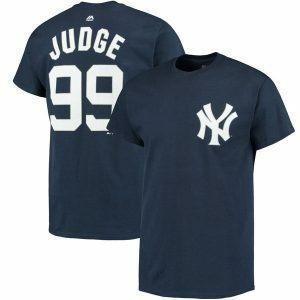 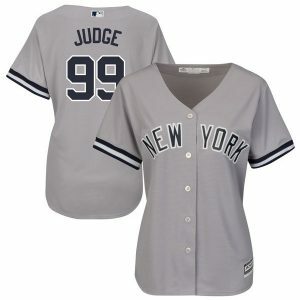 EDIT THIS — Step up to the plate like a true New York Yankees fan in this Aaron Judge Home Player jersey from Majestic. 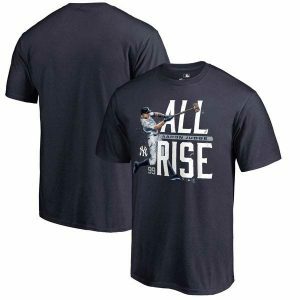 It'll be your favorite option for game day with its breathable fabric equipped with moisture-wicking Cool Base technology. The tackle twill Aaron Judge graphics on the back of this jersey will make it obvious that you're all about the New York Yankees this season!